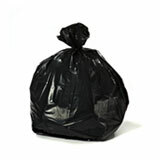 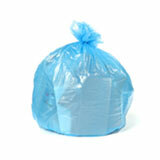 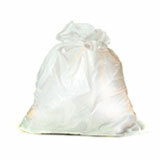 Looking for trash bags for your workplace? 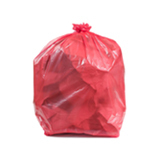 We have the selection you need! 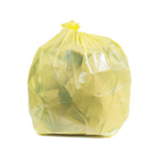 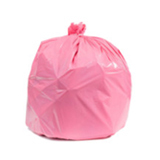 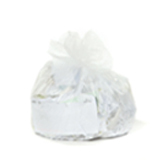 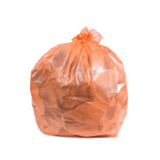 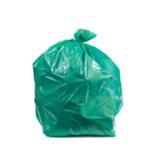 From deskside bags to cafeteria bags, contractor bags to lawn care bags, just click on the category below to choose the exact trash bag you need.